Thanksgiving Day is full of delicious food – with roasted turkeys, stuffing, and marshmallow-covered sweet potatoes all fighting for room on your plate. But, if there’s one dish that brings the meal together, it’s the cranberry sauce. With a slightly-bitter-yet-still-fruity taste, the sugary sauce is a staple on Thanksgiving. Fortunately, it’s also easy to make if you prefer your cranberry sauce homemade rather than slid out of a can. For a smoother Thanksgiving Day, Ina Garten recommends making her cranberry sauce the day before – so it’s perfect in time for your 3pm dinner. To make the dish, the Barefoot Contessa advises gathering one 12-ounce bag of fresh cranberries, one and ¾ cups of sugar, one granny smith apple that’s been peeled, cored, and chopped, grated zest and juice of one orange, and the grated zest and juice of one lemon. From there, you simply cook the cranberries, sugar, and water together in a saucepan for five minutes over low heat. Once the skins pop open, add the apple zests, and juices and cook for 15 minutes more. 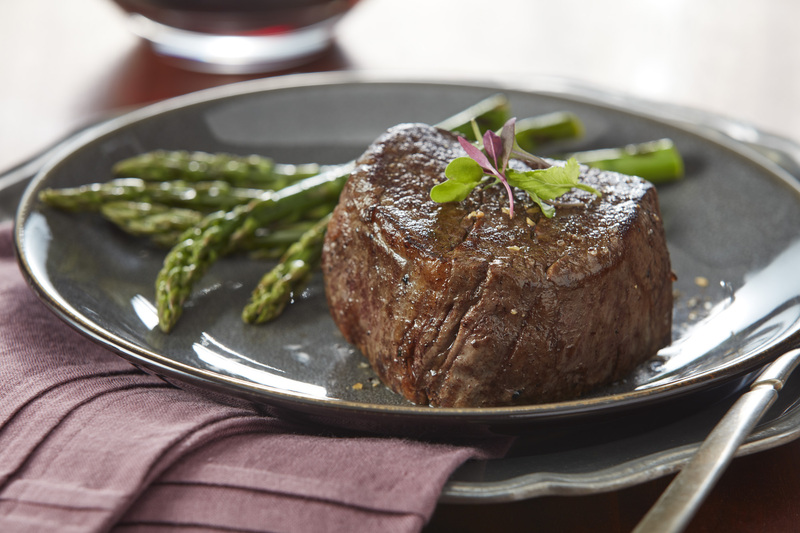 After removing from the heat and letting cool, the sauce is ready – but should be served chilled. For an easy cranberry sauce recipe with a bit more flavour, Bobby Deen incorporates orange juice into his – plus some ground cinnamon. 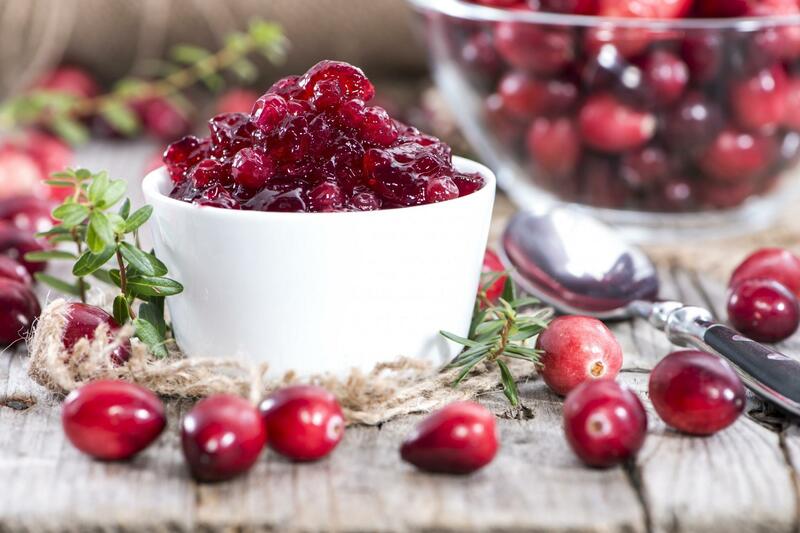 To create his homemade cranberry sauce, you need ⅔ cup sugar, ½ cup of orange juice with no added sugar, ¼ teaspoon of ground cinnamon, ⅛ teaspoon of kosher salt and one 12-ounce bag of cranberries. Cooking is as simple as combining the sugar, orange juice, ½ cup of water, the cinnamon, salt and cranberries in a medium saucepan. Bring the mixture to a simmer over medium heat and cook for 15 minutes – and then let cool before serving. To add a little fun to the Thanksgiving table, you can also make a spiked cranberry sauce recipe – complete with vodka. To make the recipe, you need one tablespoon of unflavoured gelatin, ⅓ cup vodka, two tablespoons of orange-flavoured liqueur, such as Cointreau, a 14-ounce can of jellied cranberry sauce and cooking spray. The first step is putting the gelatin in a small bowl, and pouring the vodka and liqueur over it. Let that sit for 10 minutes, until the gelatin is completely soft. While the gelatin is sitting, transfer the cranberry sauce to a small saucepan and heat over medium-low heat. Rinse out the can and coat the inside with cooking spray. Once the cranberry sauce starts to bubble, “whisk it vigorously” until it’s smooth. According to the recipe, it should darken and have a slight sheen. Then remove the sauce from the heat, add the softened gelatin and all the liquid, and stir together. Pour it into the can and let it sit at room temperature as it cools down. Then cover with plastic wrap and refrigerate – at least for four hours but overnight preferably. The Final Table: Has Netflix reinvented the recipe for food programmes?